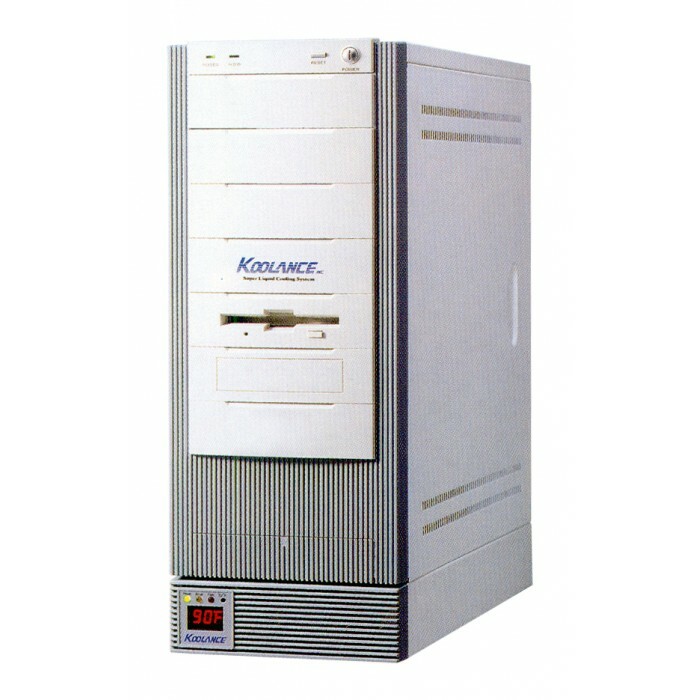 The PC1-C included a Koolance liquid cooled 230W power supply. It was also pre-connected and filled with coolant. 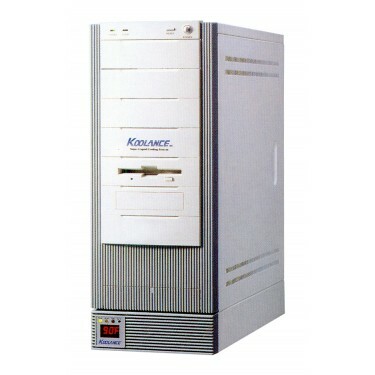 Available water blocks (for pre-installation) were: CPU, video, motherboard, and hard drive.